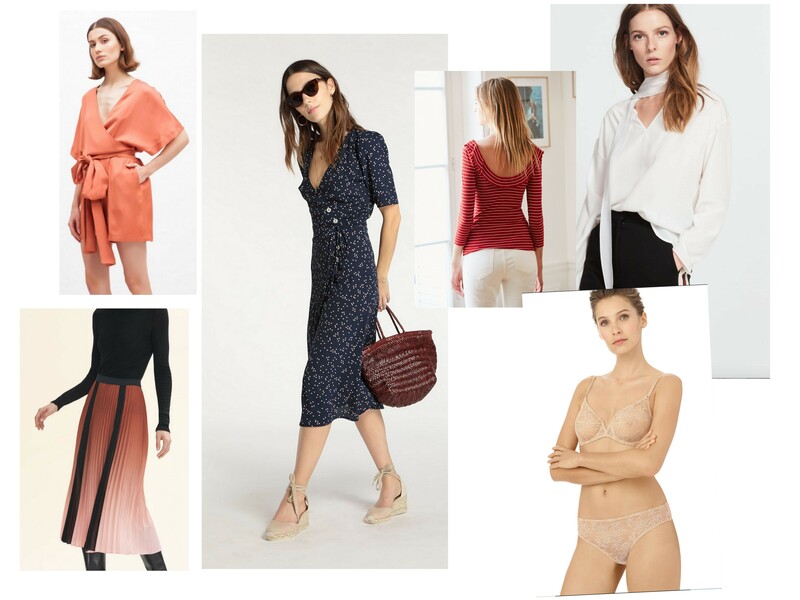 The French culture continues to inspire new and trusted ways of going about life, style, cooking and well, simply enjoying the everydays here on TSLL blog as we focus on living a life of quality over quantity. 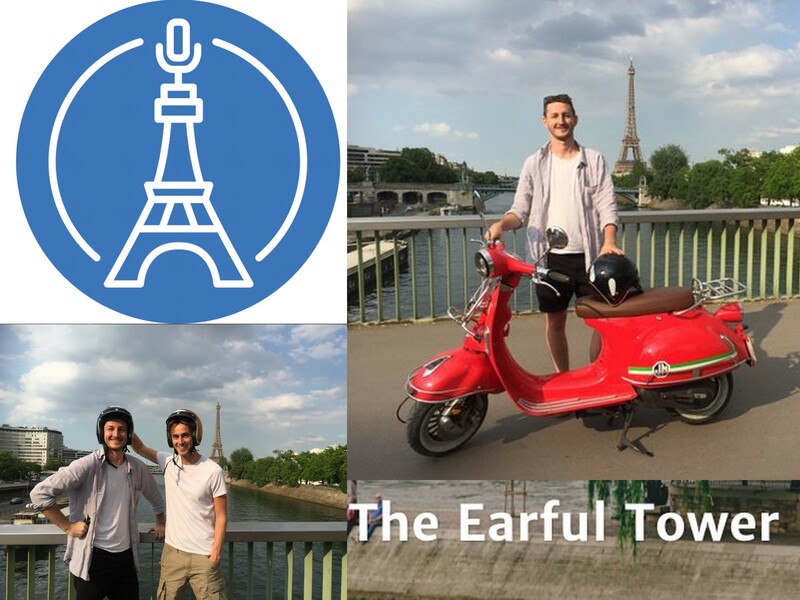 This year, the 2nd annual TSLL French Week took place in August, and again, you, the readers, made it clear with your time, interest, comments and conversation that you enjoyed a week solely dedicated to French-inspired living. 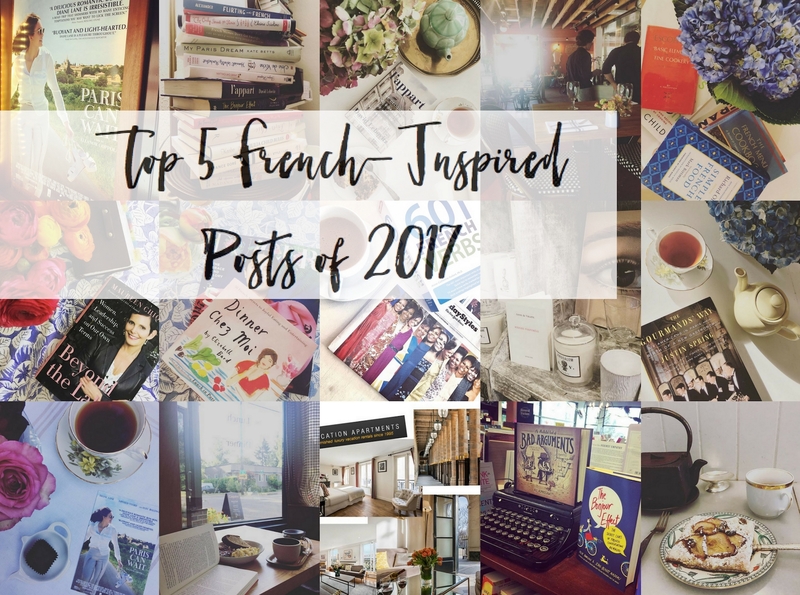 Some of the top five posts you will find below appeared during this such week, while others were posted throughout the year (one is even an episode of the podcast). 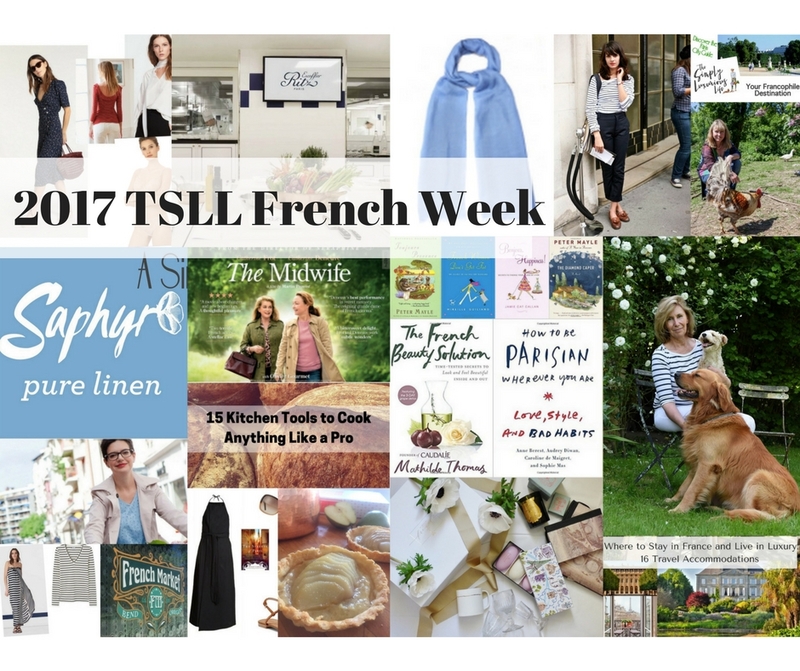 And good news, due to its popularity, look to August for the 3rd annual TSLL French Week to take place. The specific dates will be shared in early June. At the moment I am immersed in Justin Spring’s The Gourman’s Way: Six Americans in Paris and the Birth of a New Gastronomy, and have become quite intrigued by Richard Olney (the author many French cookbooks such as The French Menu Cookbook). As well, Spring’s historical accounts of Paul & Julia Child had me fixated for the entire chapter due to the details that have been left out of Julia’s most well-known memoir which was co-written with her nephew. Truly, any Julia Child fan should read that particular chapter, if nothing else to spark conversation. I share my most recent French-inspired book because it reveals of each of the individuals depicted, a sincere passion for something (for Beard, it was fame it seems according to Spring, for Julia it was teaching American’s how to cook well, etc.). Just as Cœur’s quote above reminds, it is the passion that will lead you to a destination others without said passion might only see as impossible. 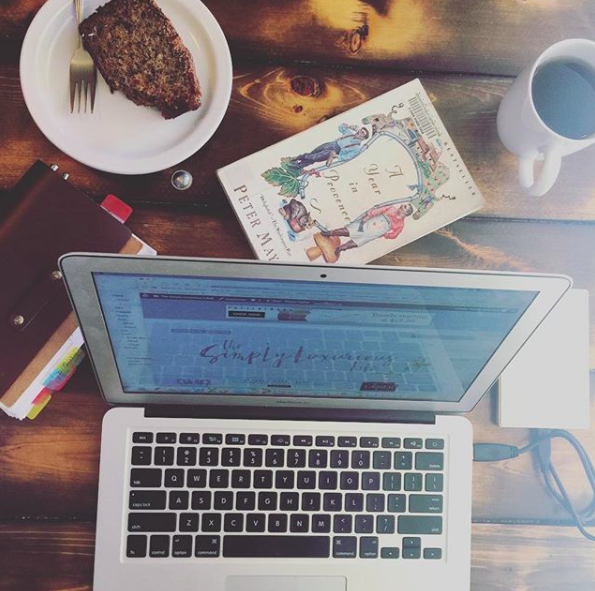 So whether you are a Francophile or not, may the French culture offer lessons and inspiration for your unique journey to deepen the pleasure and heighten the satisfaction. 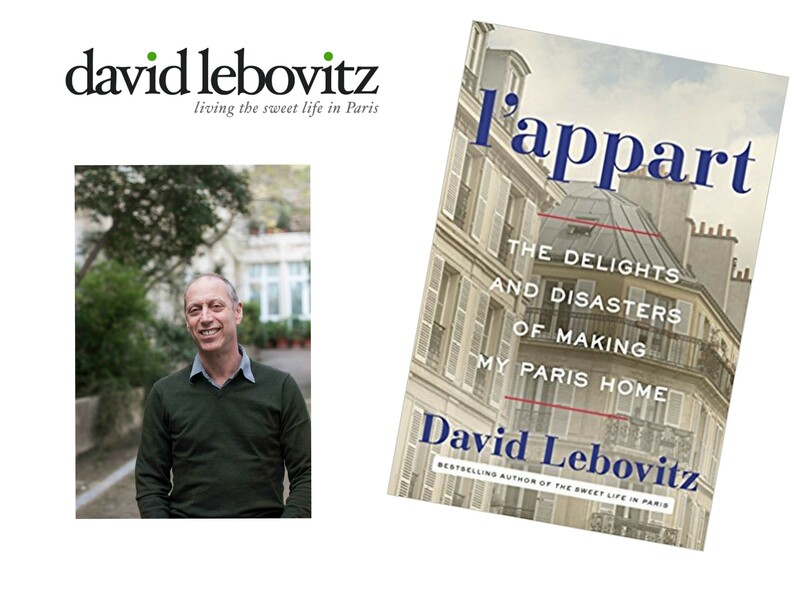 ~Many of The Simple Sophisticate podcast episodes focus on French-inspired themes. Have a look at the entire list here (scroll to the bottom of the post for the full, detailed list).